Fast, efficient, and effective service is our promise to you. Whatever the size of the group of people you need to accommodate, we’re here to cater to you. Whether you need our services for a single day or an extended period of time, we’re here, ready to help. We’ve been in the business for more than 8 years, and we know that simply hiring a service provider to bring portable bathrooms to your outdoor event or work site isn’t enough. The cleanliness of restrooms can make or break an event for you attendees. 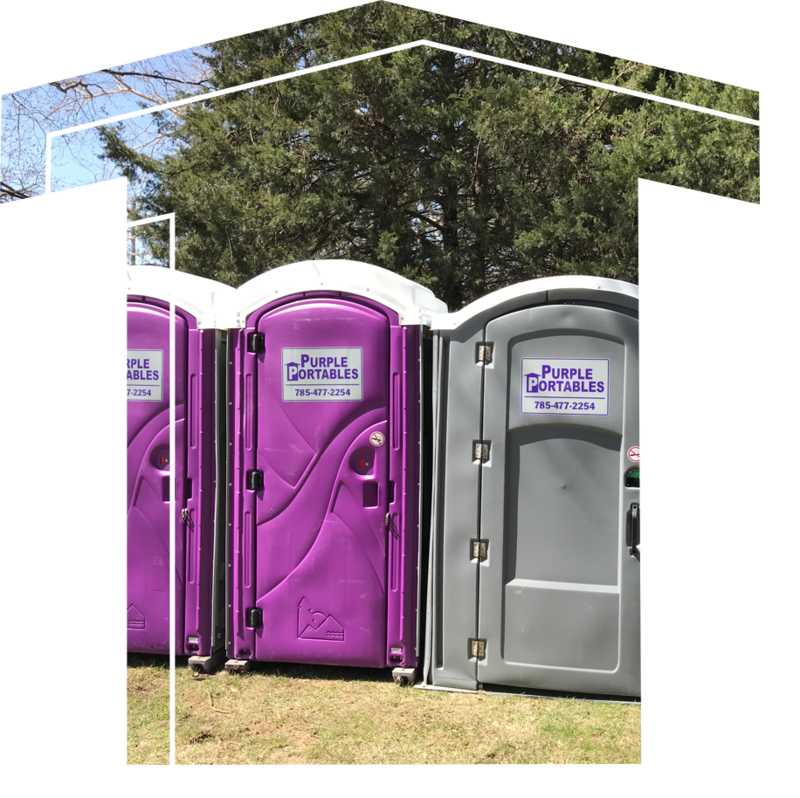 By making the choice to have Purple Portables at your event, you are ensuring a clean & sanitary experience for your guests. We service events and worksites of all sizes. Please contact us today for a free estimate.